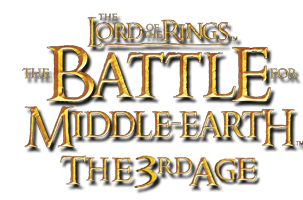 Good mod in BFME2?With more Factions? and its coming? It's MEN'S KNIVES!